Heimweh… its a German word for Homesick, but it would be more apt to say a yearning for one’s home (a home yearning). I would not describe myself as sick, its just the yearning for the familiar feel of home. Home is where you have the things around you that is familiar, my books, my cat, my cutlery, bedding, warm clothes etc. etc. At the moment I live with borrowed feathers, and a single couch, my first Ikea purchase… Its not really home yet, it does not smell like home yet. Home is a circle of friends, and that will take some time I know. Home is where I can visit my uncle to hear the latest world news, to take a walk along the Pinelands canal and play philosopher to the world and the sound of Juna panting and running after the latest ball we just threw. Its the safe place I miss right now. 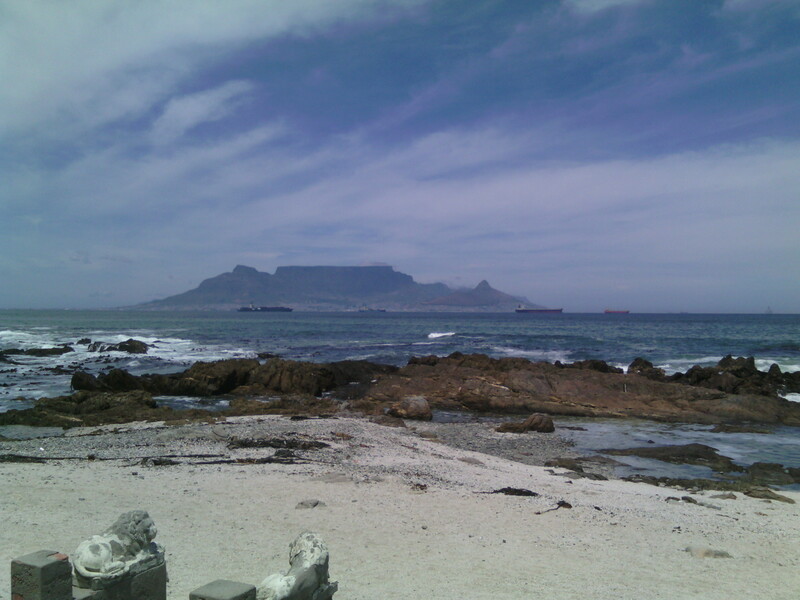 And Table Mountain. Send my love to Table Mountain. I know that feeling well. It’s always hard to make friends in a new place. I just discovered an app called meetup though and I hope it might help me to meet some like minded people in my area. It’s totally normal to be homesick when you’ve moves away from home especially to another country! That sounds so fun I hope you’ll make some friends there 🙂 I should totally do that!